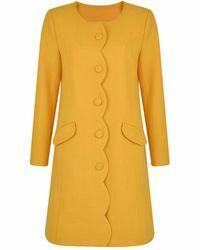 Love it or hate it, mustard is here to stay and there's no better way to wear the trend than with a mustard coat. 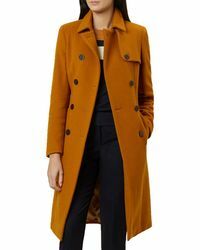 This shade has been spotted on everyone from Cara Delevigne to Rihanna and is the perfect addition to your #OOTD gram series. 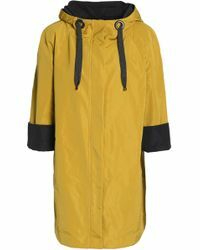 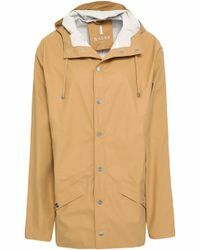 Team a mustard yellow parka jacket with jeans and trainers for a pared-down look, or wear a full-length wrap coat for a new season style statement. 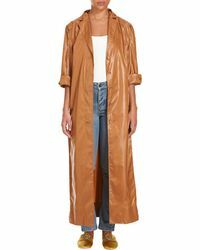 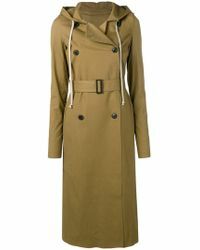 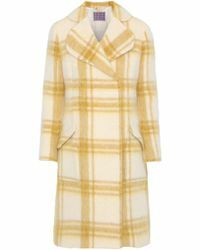 Showing 86 results for "Women's Mustard Coats"